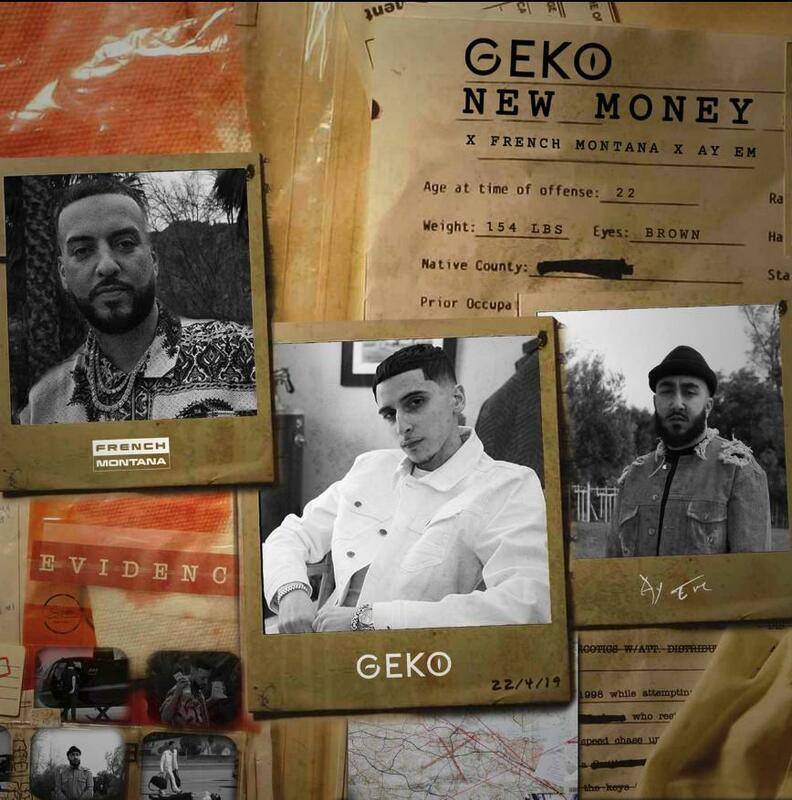 Home>New Songs>Geko Songs> French Montana Joins U.K.'s Geko & Ay Em On "New Money"
French Montana's embraced the Global Citizen status in his philanthropy but it's also reflected in his music. Ever since the release of "Unforgettable," French has been stepping outside of the traditional hip-hop box and venturing into reggaeton, dancehall, and afrobeat sounds even deeper. Now, he's teamed up with U.K.'s Geko and Ay Em for "New Money." Geko and Ay Em are two artists from the U.K. who've been buzzing for a minute and now, they link up with French for their latest track. The track has a Latin vibe to the production with the guitar licks. Ay Em holds down the hook together before the former takes on the first verse. French sweeps in on the second before Geko closes out the track. SONGS French Montana Joins U.K.'s Geko & Ay Em On "New Money"